There is no better way to capture the ethos of AEDP than to say this: we try to help our patients and ourselves become stronger at the broken places. By working with trauma, loss, and painful consequences, we discover places that have always been strong, places that were never broken. Get free access to the powerful, valuable AEDP Journal Transformance plus updates on AEDP seminars, courses, webinars and more. AEDP training utilizes a three-pronged method to engage both left and right brain, as well as mind and heart, in your learning of AEDP. Our courses have opportunities for (i) didactic presentations, (ii) teaching from clinical videotapes and (iii) experiential exercises, with the proportion of time spent in each varying based on the course material and learning objectives. 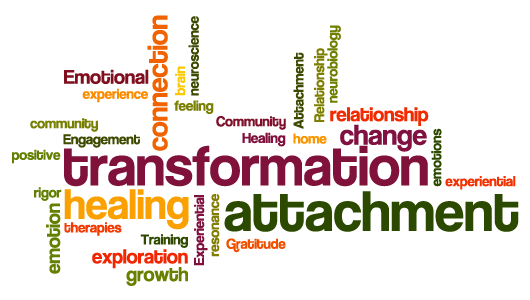 Clinicians emerge from AEDP training and supervision with a theoretical understanding of AEDP’s healing-oriented transformational theory, a felt sense of how AEDP is practiced, and, over time, a large repertoire of specific skills for the embodied clinical practice of AEDP. Accelerated Experiential Dynamic Psychotherapy is a comprehensive, integrative theoretical and clinical model. It is rigorous, unique, and effective. To be eligible for AEDP Certification, clinicians must demonstrate mastery of the theoretical model, proficiency in applying AEDP interventions to diverse clinical populations, and an overall understanding and commitment to the AEDP mission, ethos and values. The clinician can apply for certification at the recommendation of his or her AEDP supervisor. 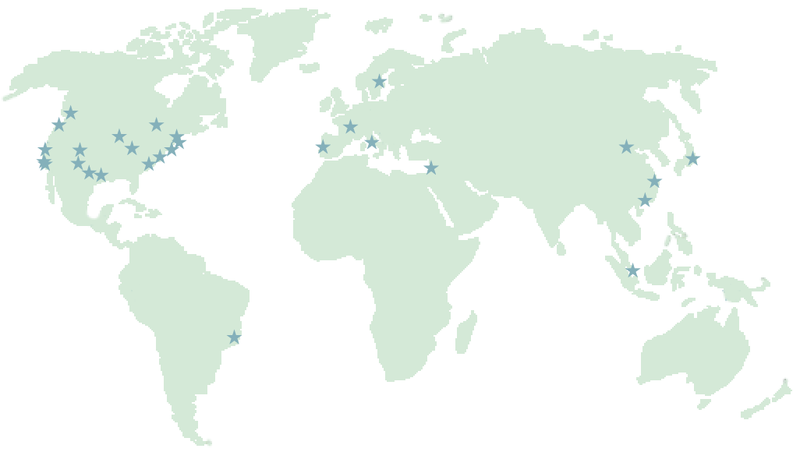 Each point on the map marks a place where we’ve held AEDP training for therapists. View all upcoming Events and Courses/Trainings. 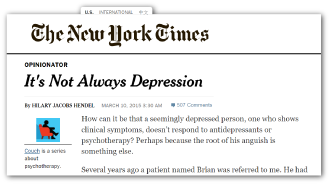 Check out the recent New York Times piece by AEDP Institute Certified Supervisor Hilary Jacobs Hendel, LCSW. Clearly it’s touched a chord in the hearts and minds of the public; it’s been read by over 100,000 people!